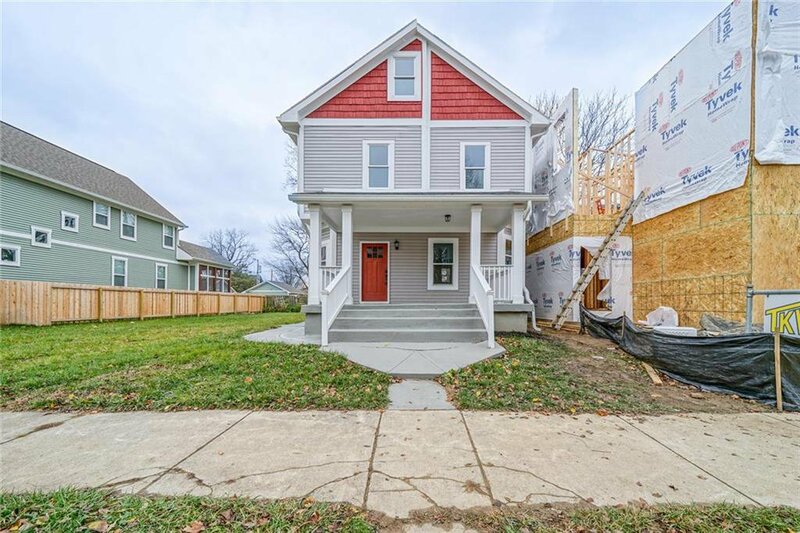 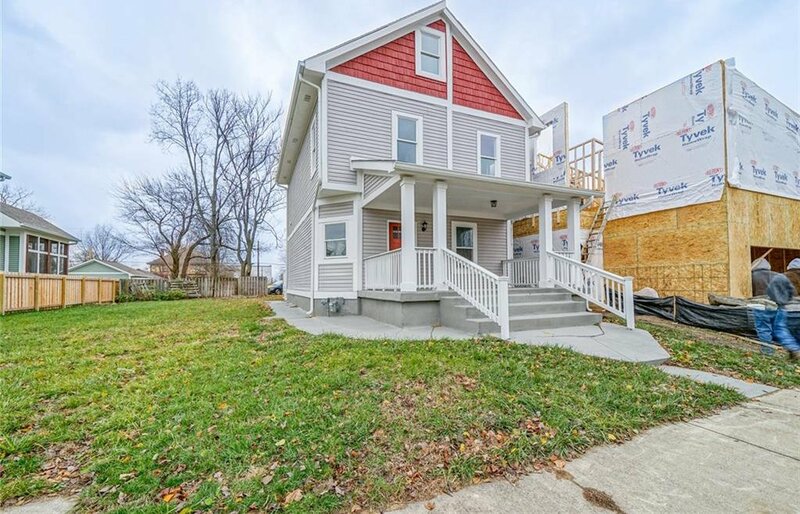 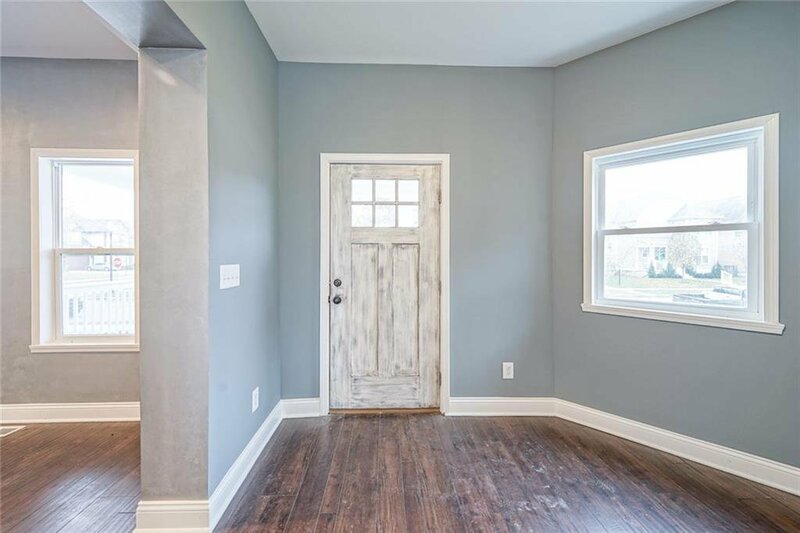 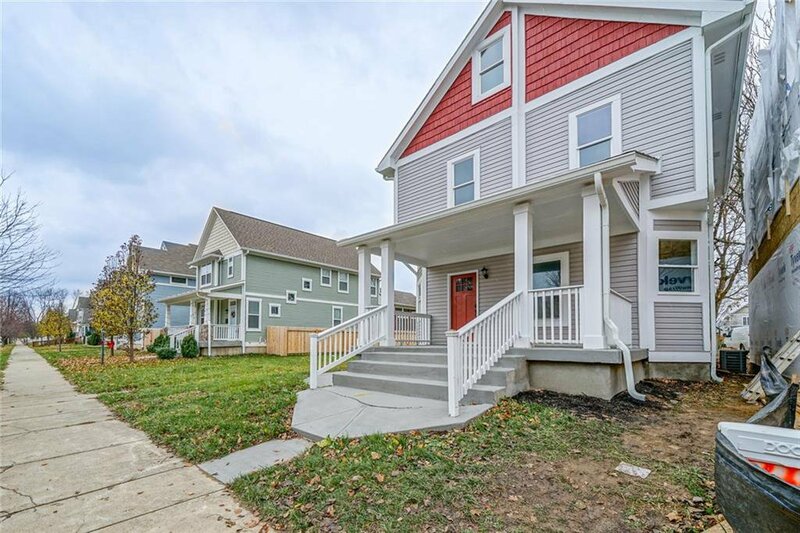 Updated Home located in Old Northside District of Indianapolis! 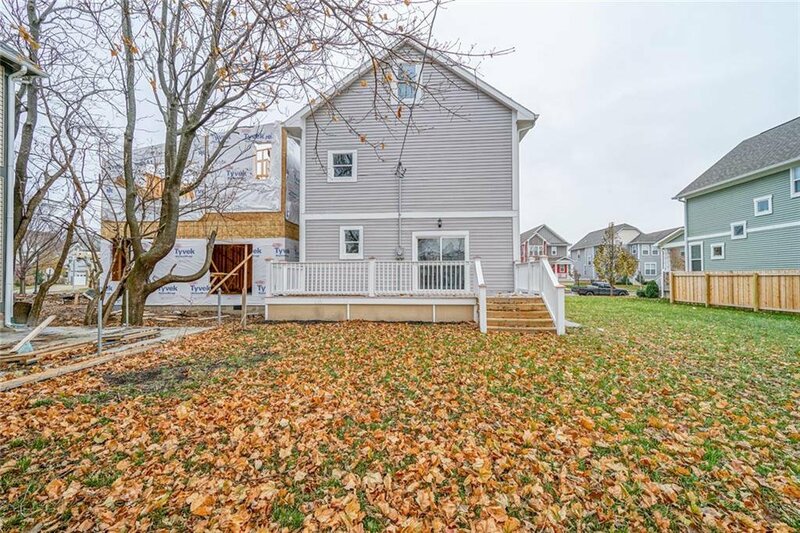 Developing area growing right before your eyes! 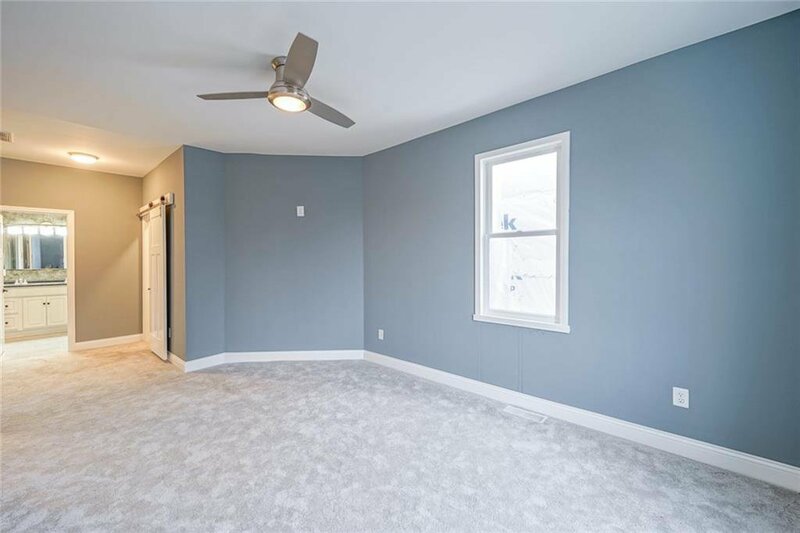 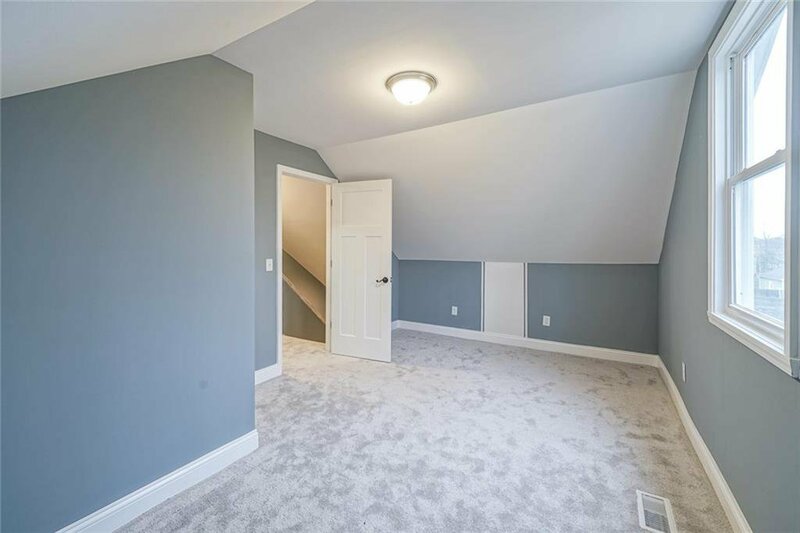 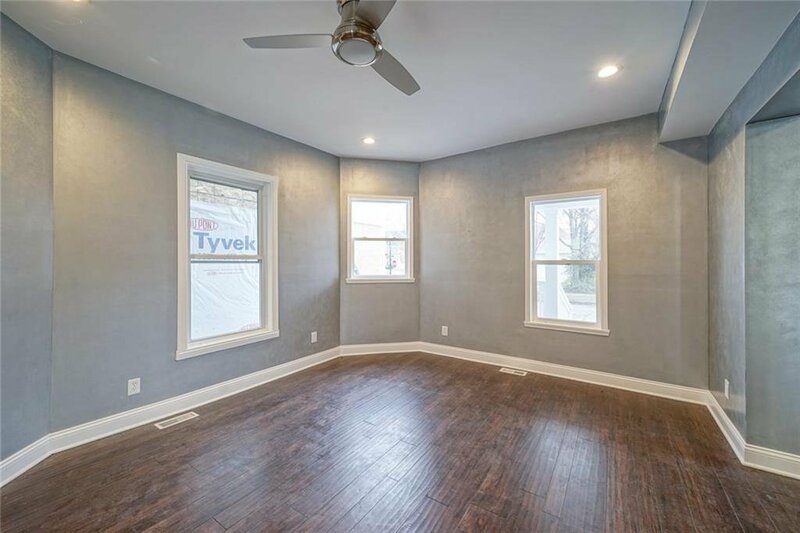 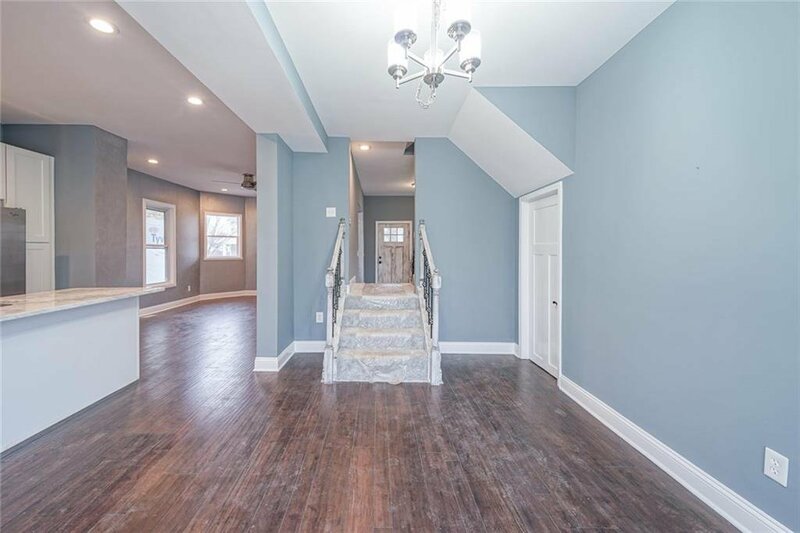 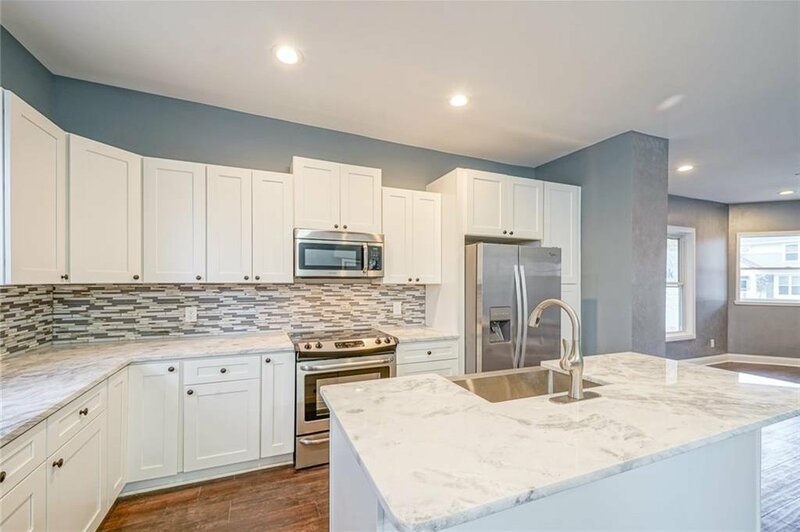 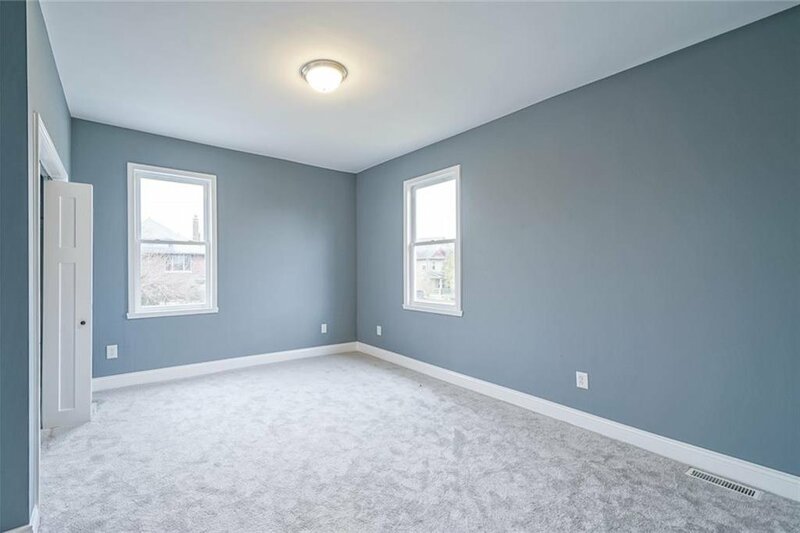 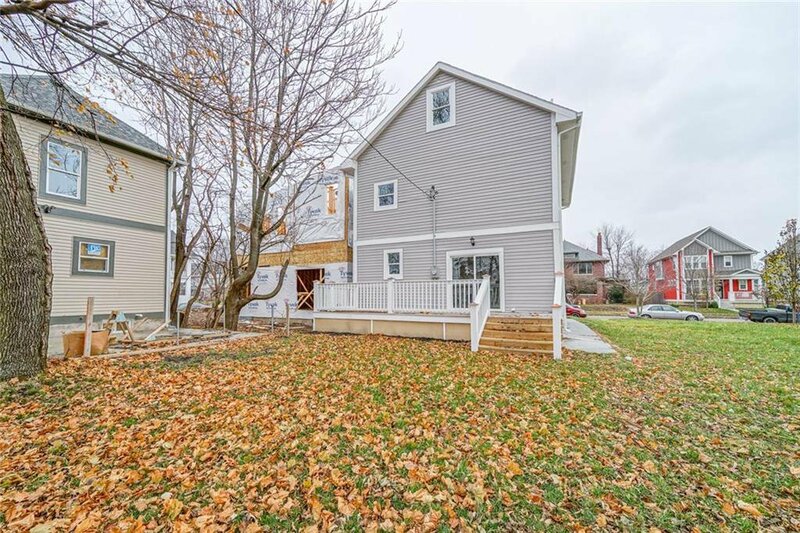 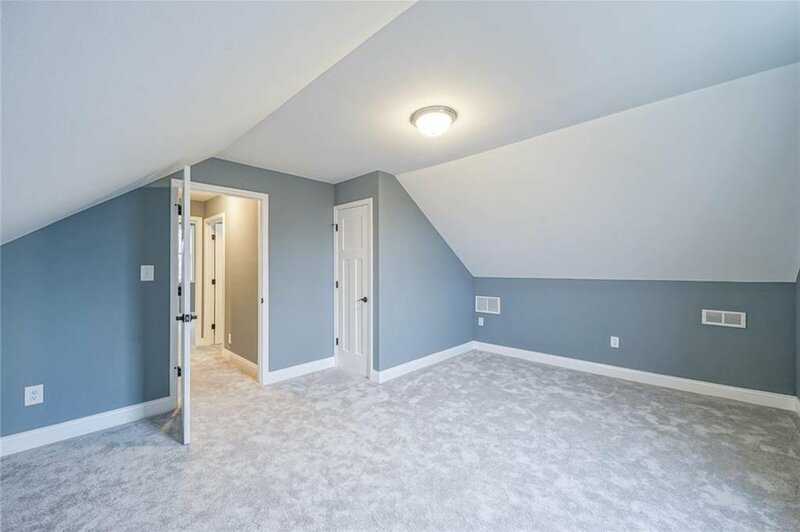 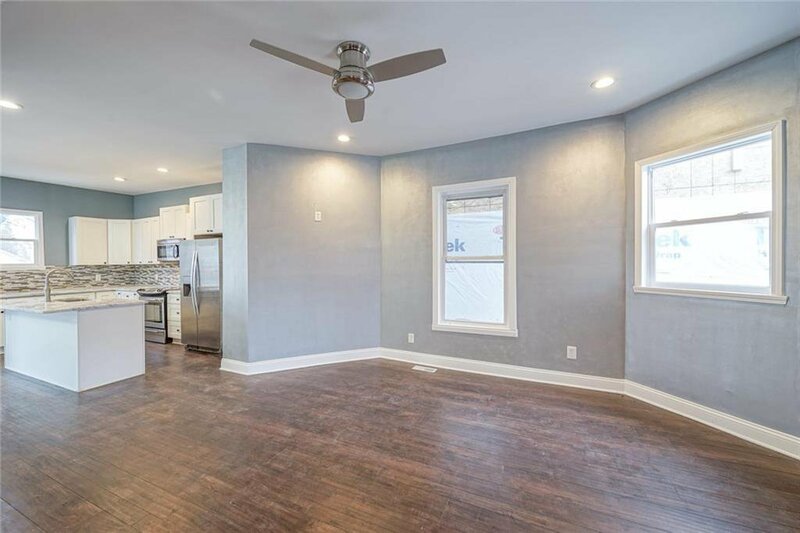 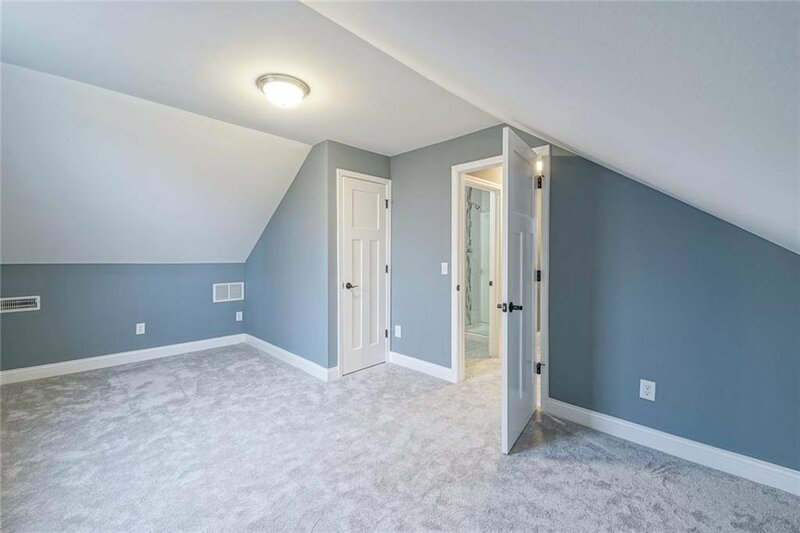 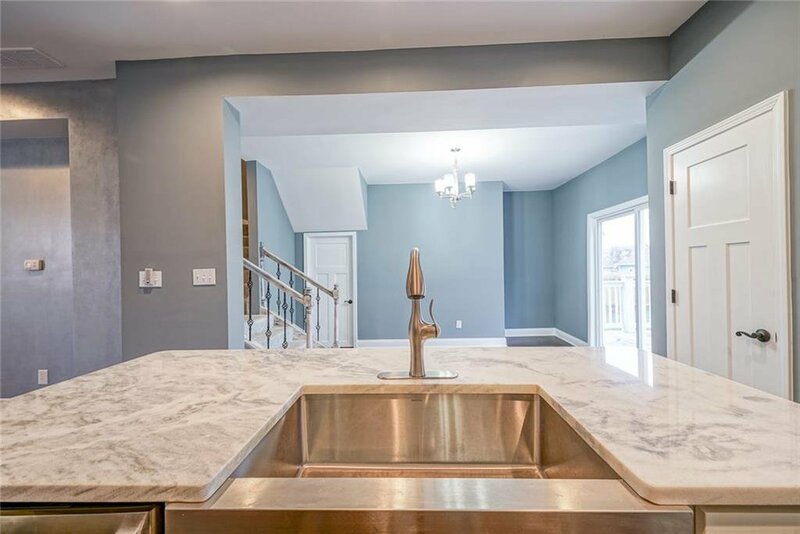 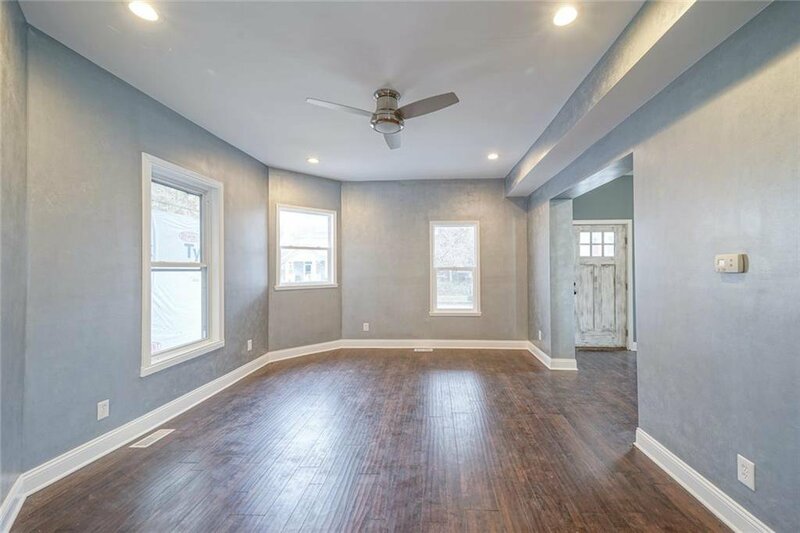 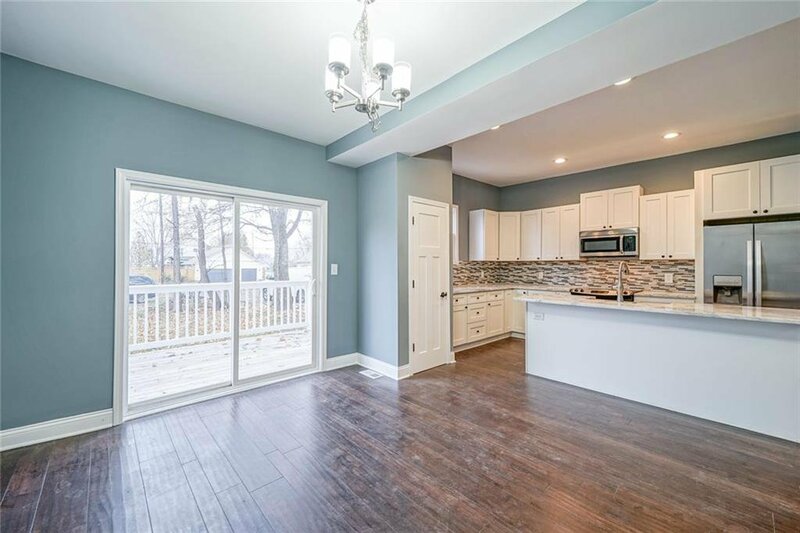 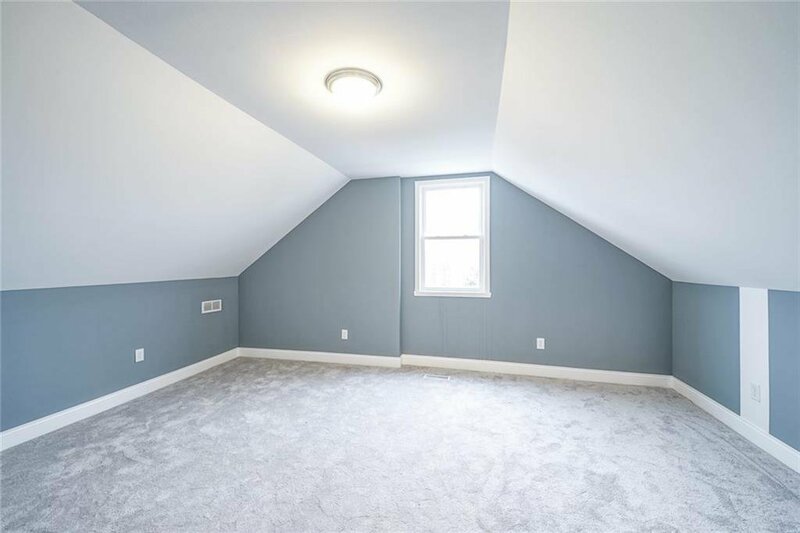 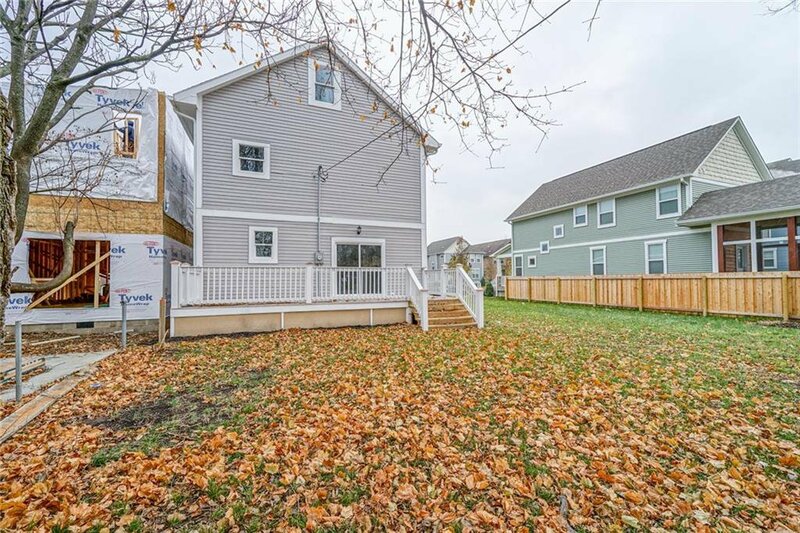 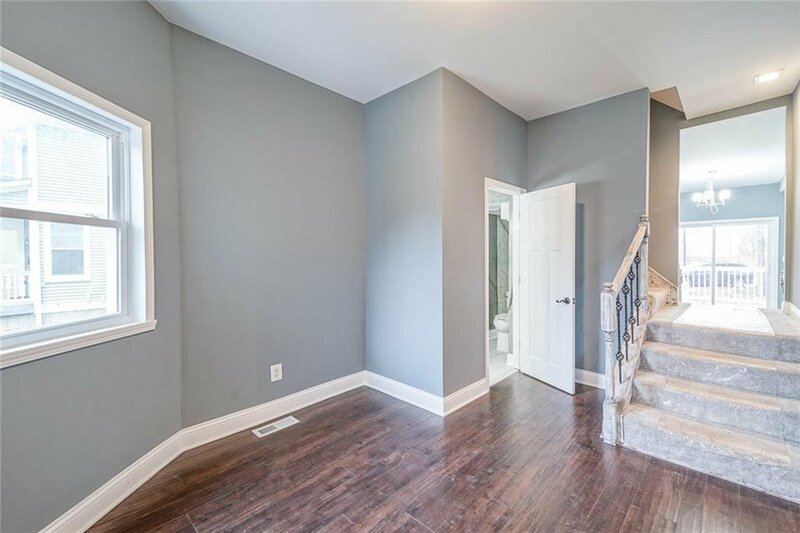 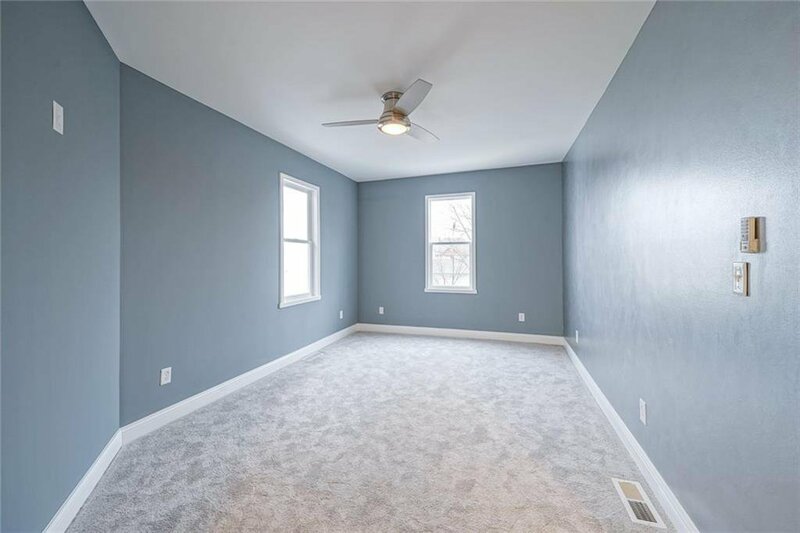 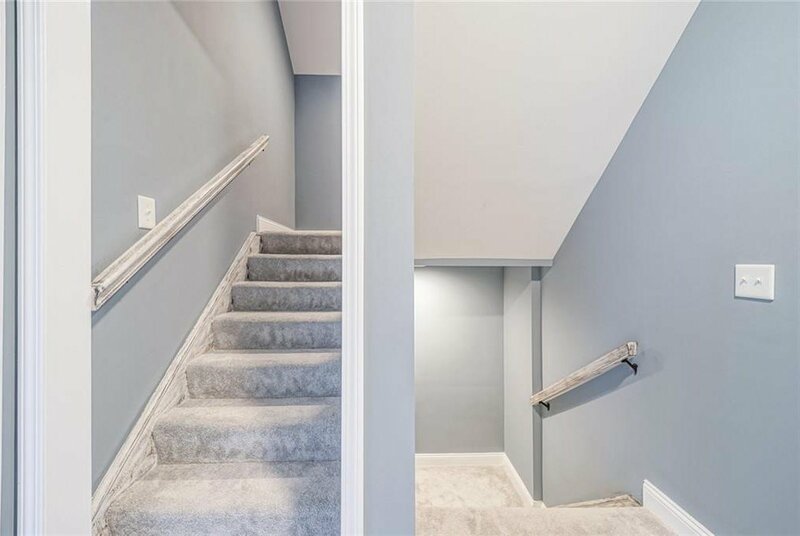 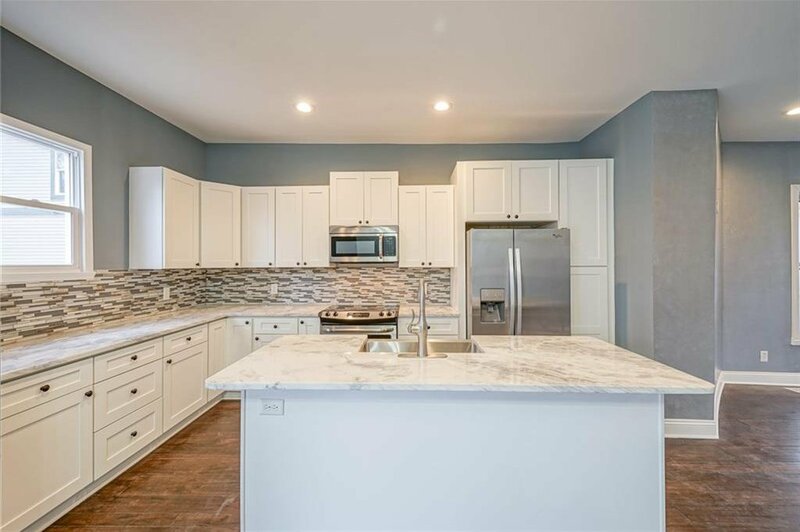 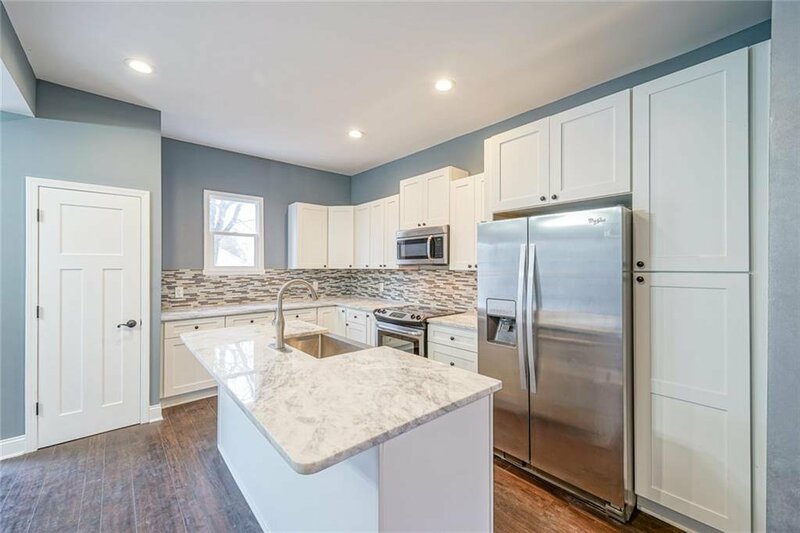 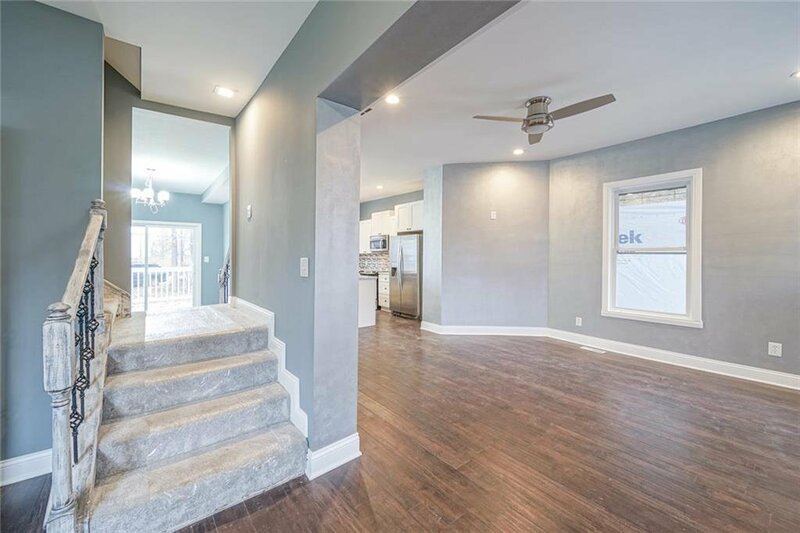 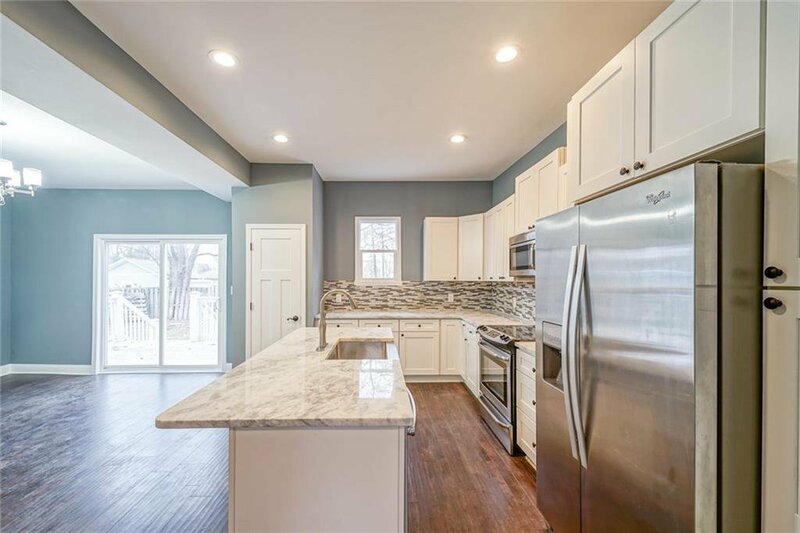 Spacious 4 bedroom, 3.5 bath home includes all new flooring, beautiful marble countertops, appliances, cabinetry, HVAC, electric panel, water heater and a new roof! 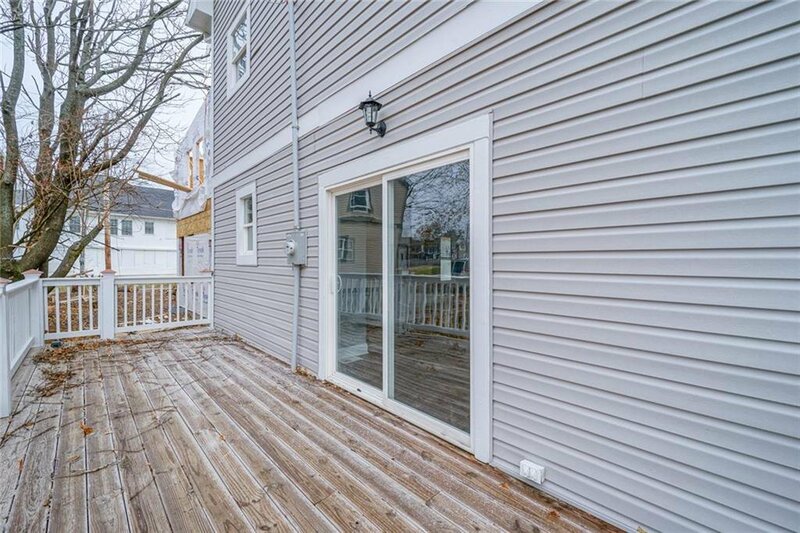 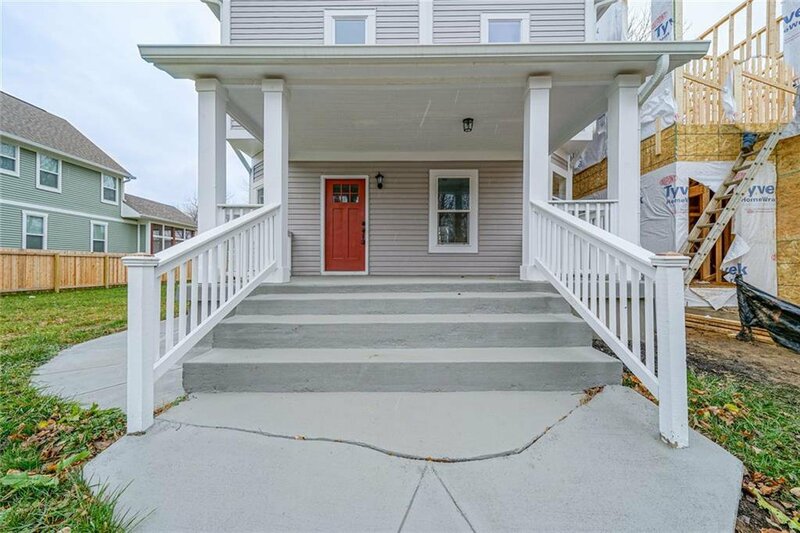 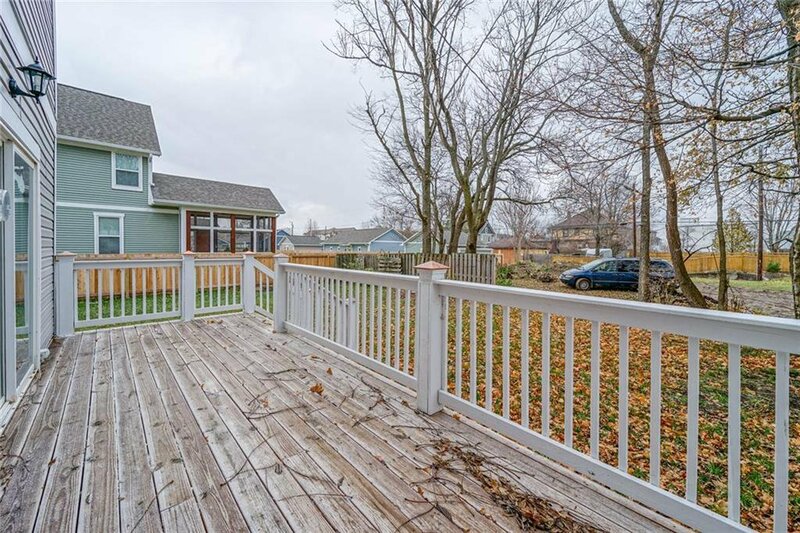 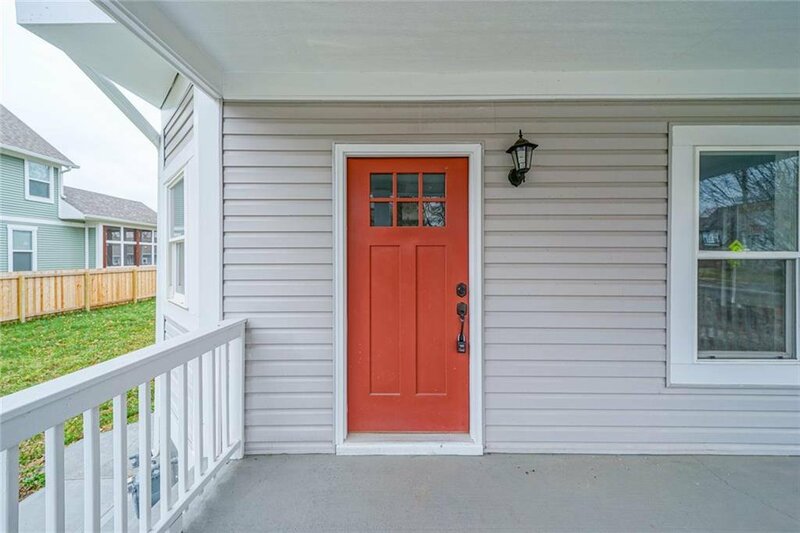 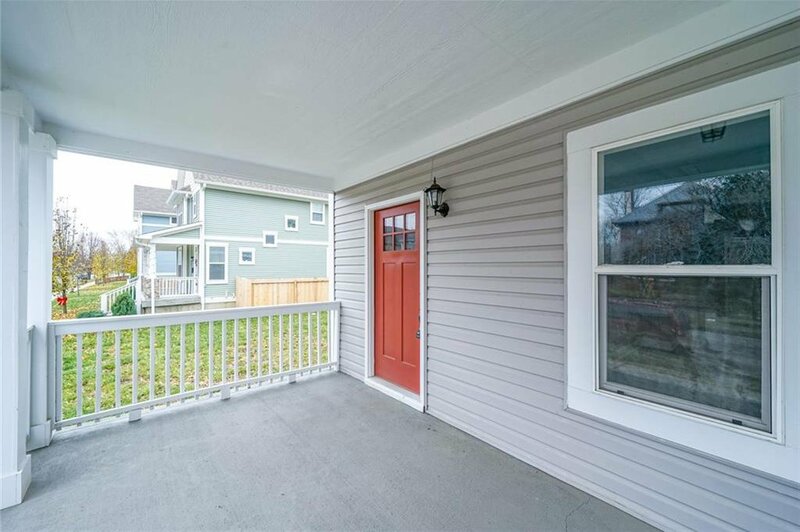 Between the front porch and the back deck, you will have all the room you need for any gatherings! 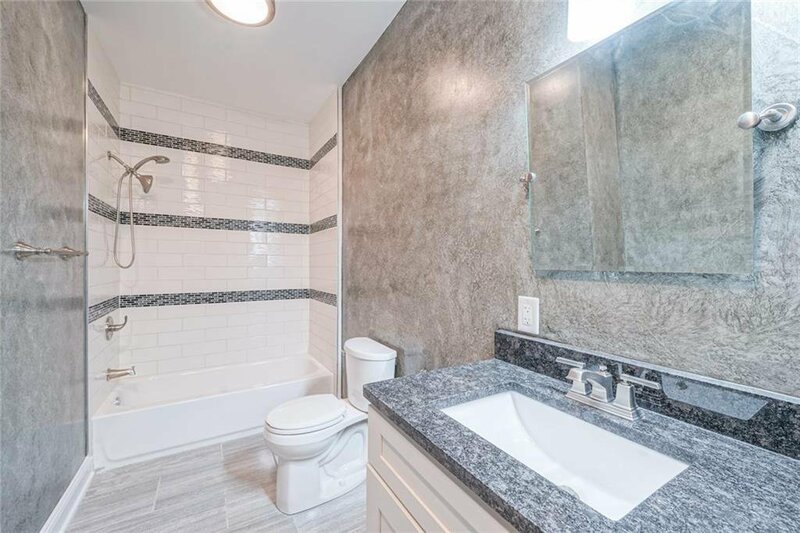 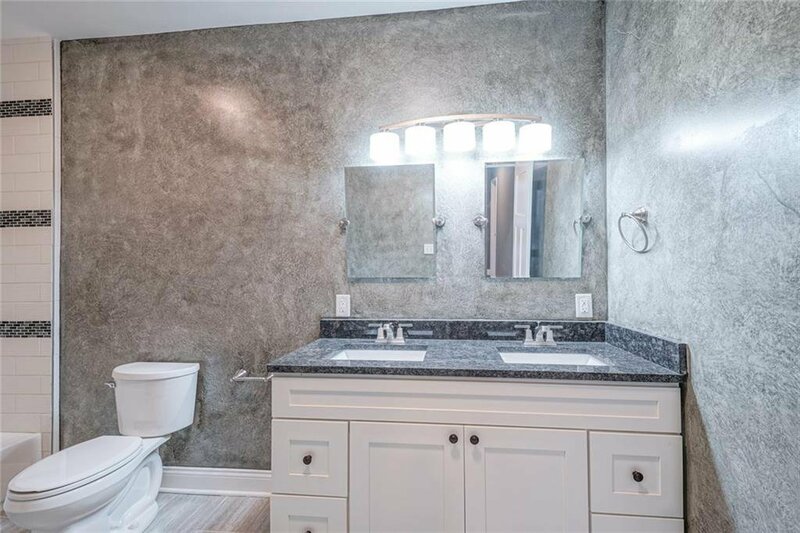 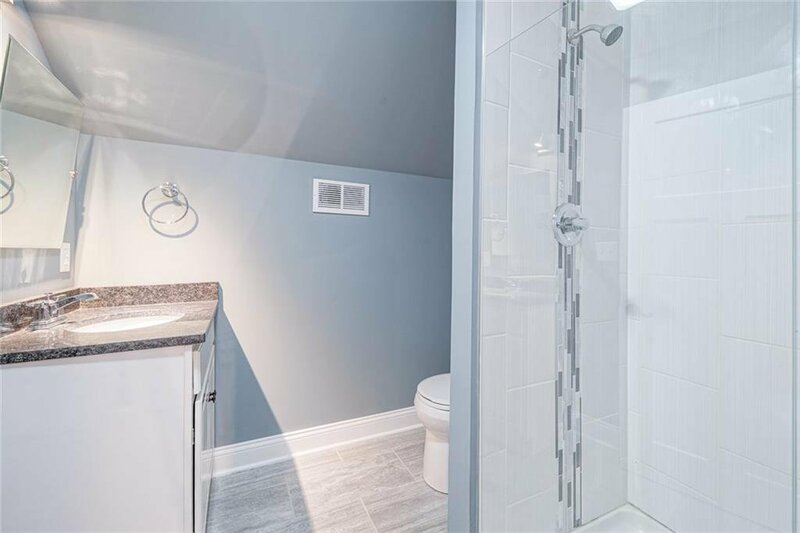 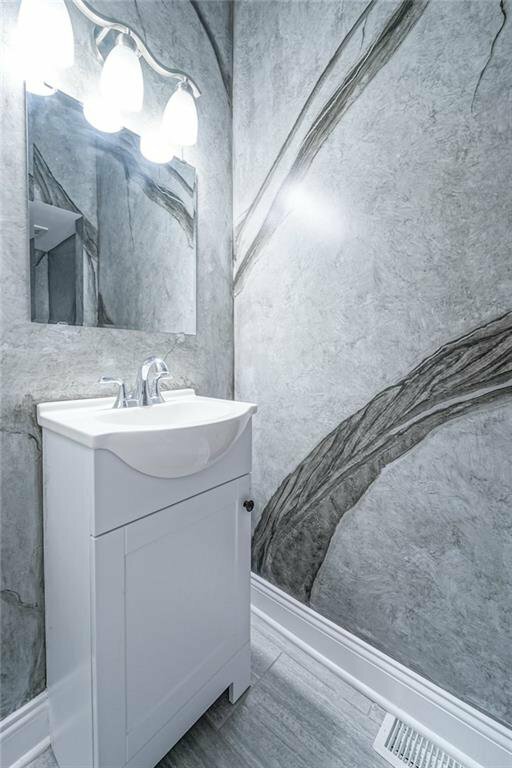 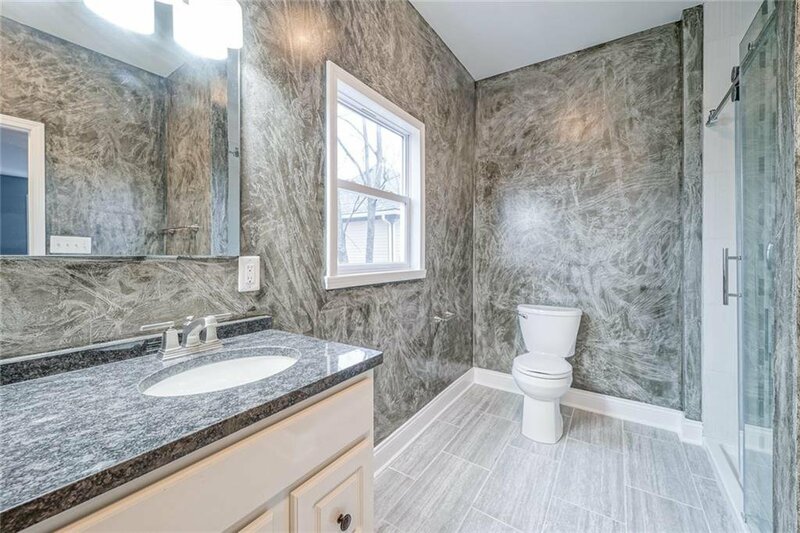 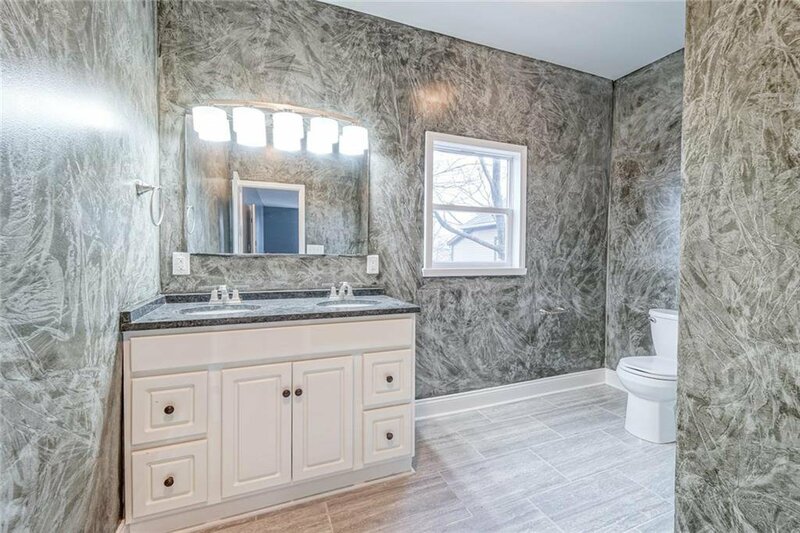 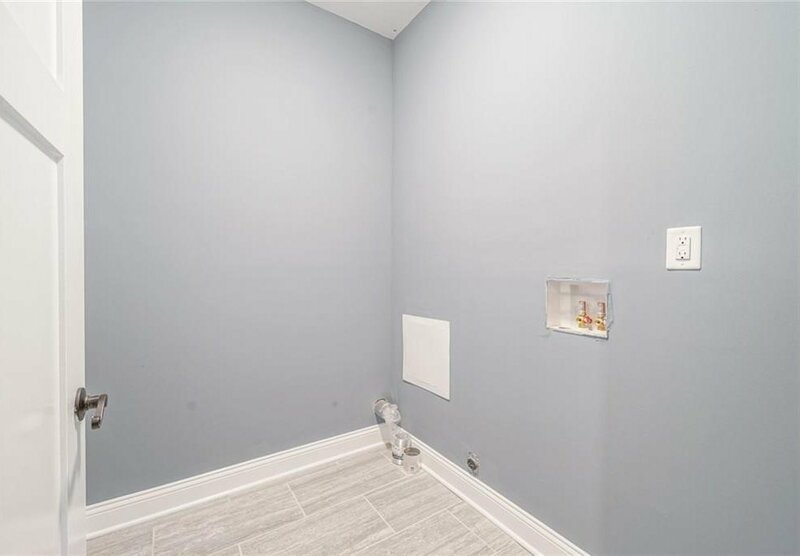 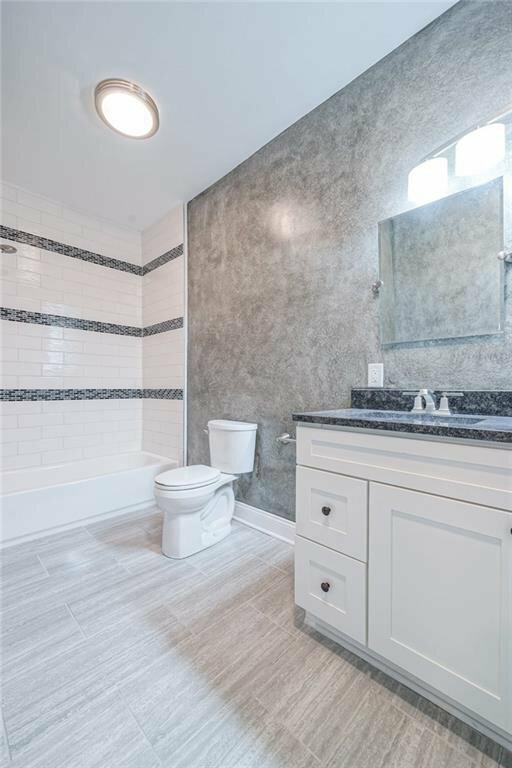 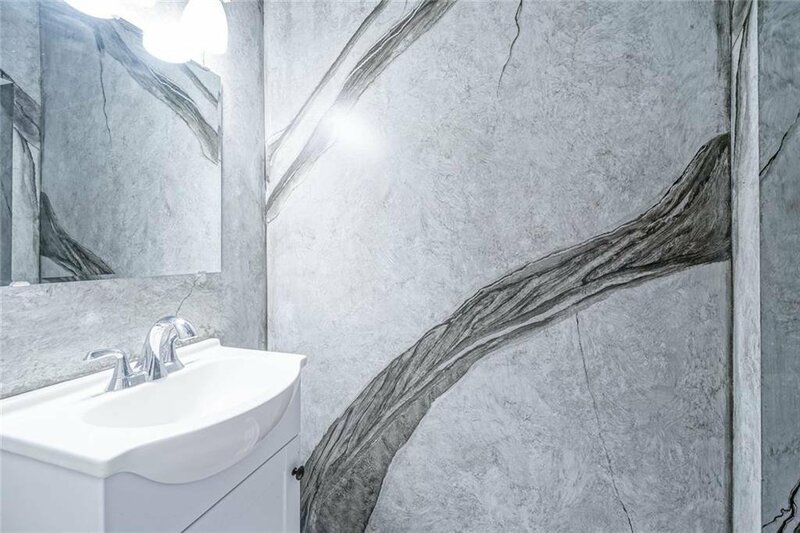 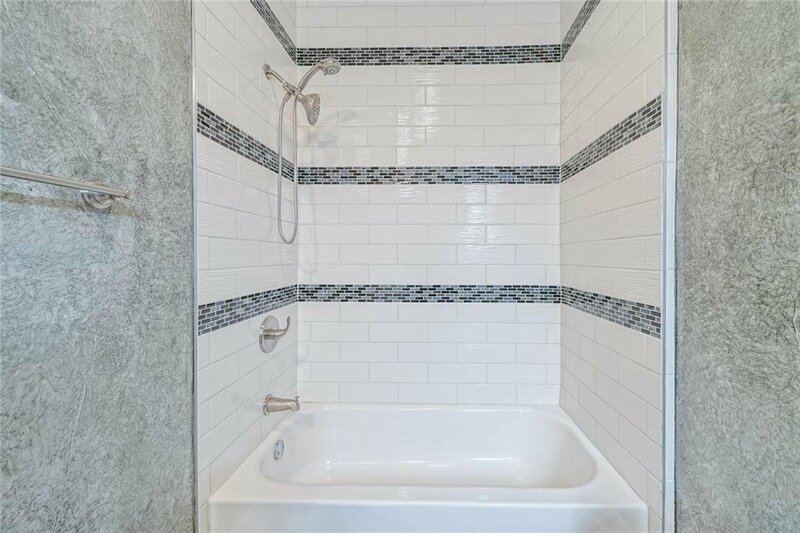 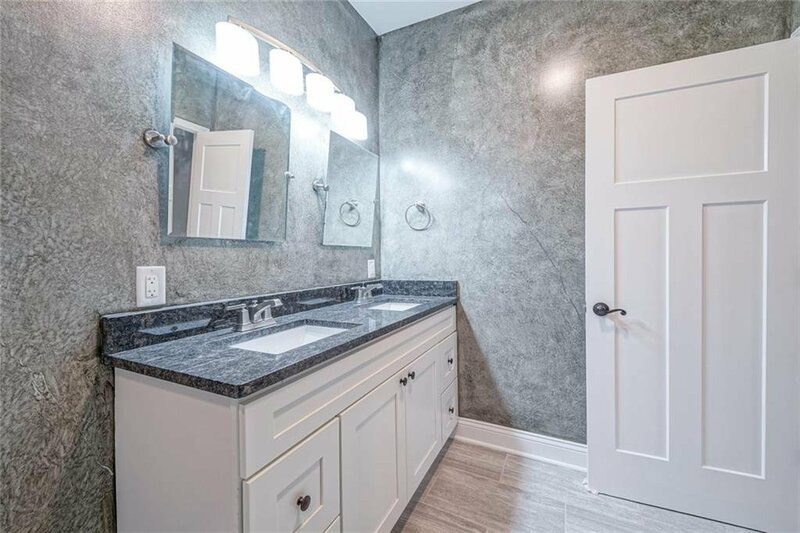 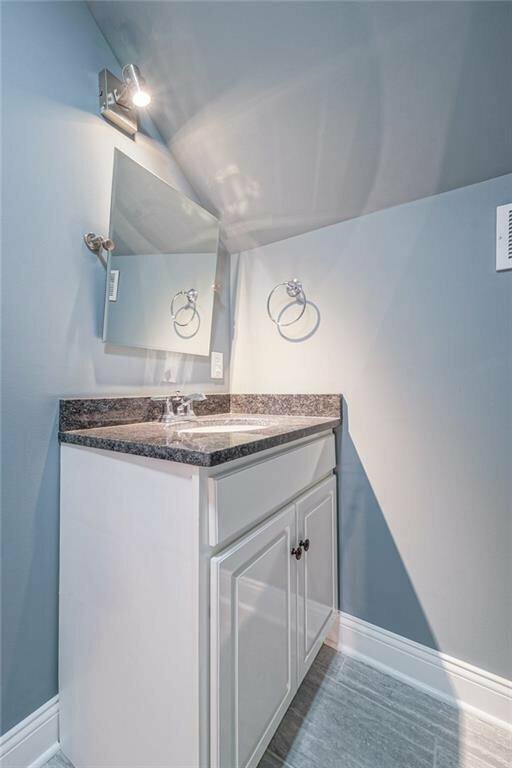 Bathrooms include beautiful vanity and double sinks, located on the upper floor! 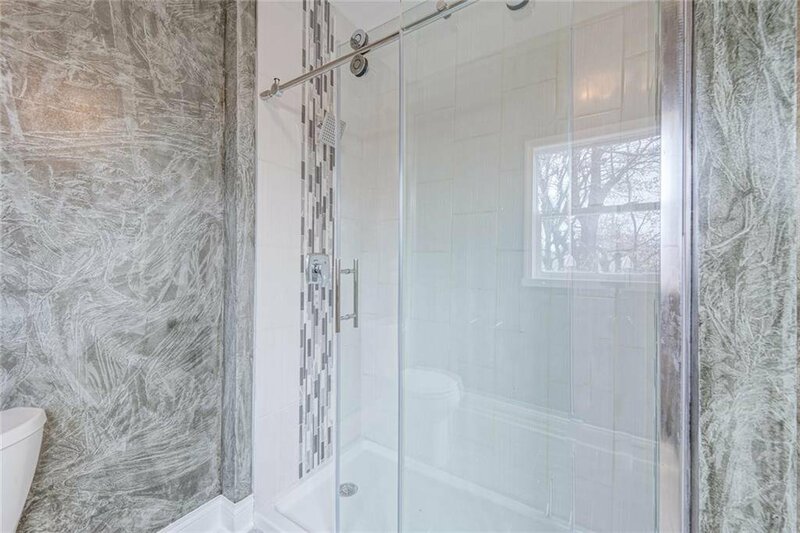 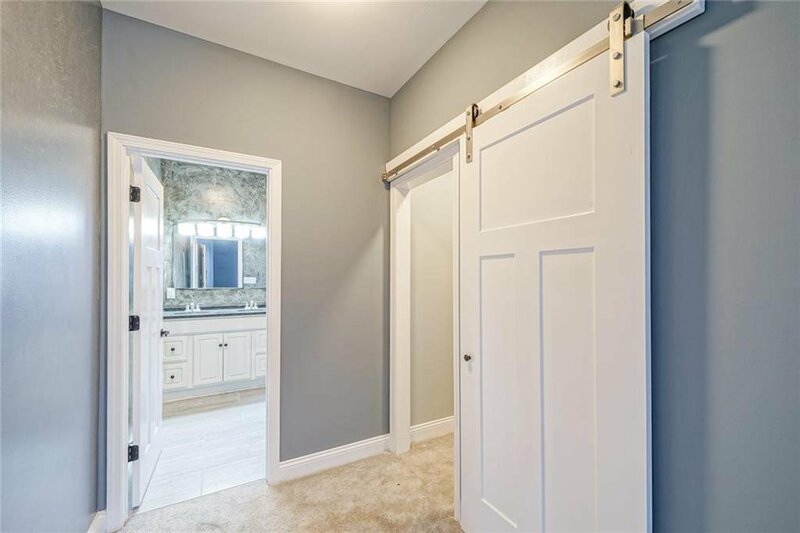 Shower doors in the Master and upstairs bathroom are Kohler Brand! 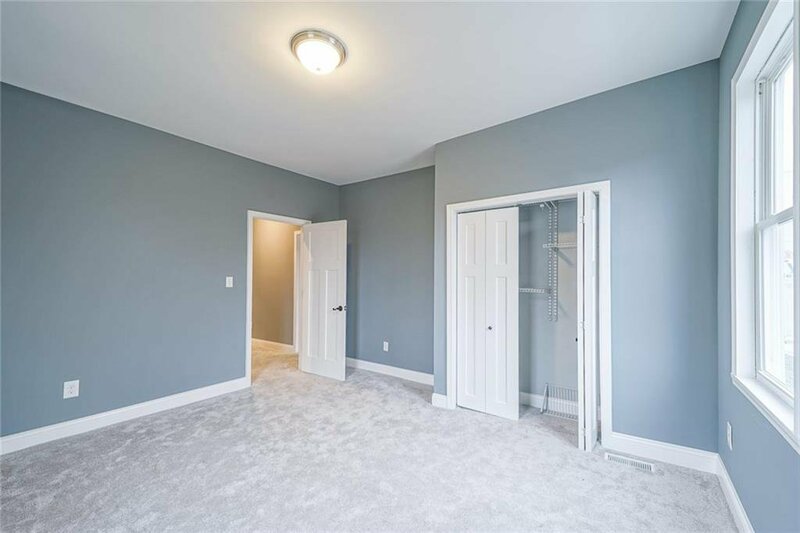 Paint is custom and gives you a modern feel with a touch of coziness! 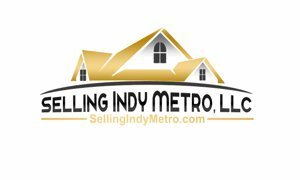 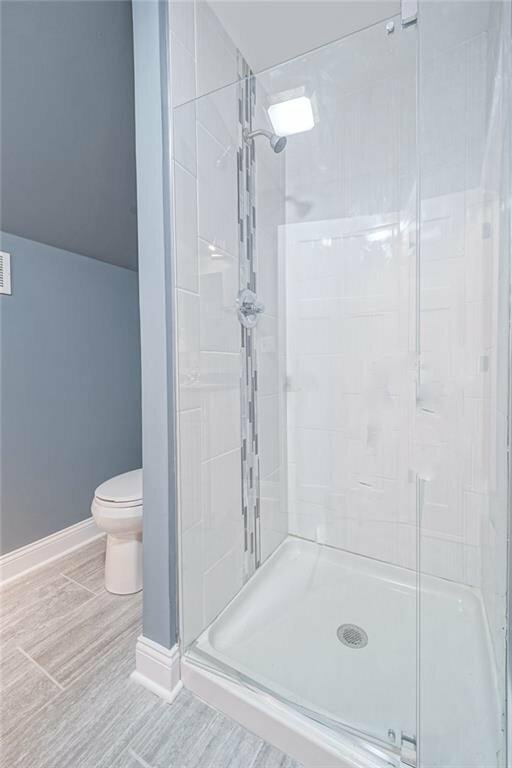 Close to downtown Indy! Listing courtesy of Keller Williams Indpls Metro N. Selling Office: Blade Realty Group.